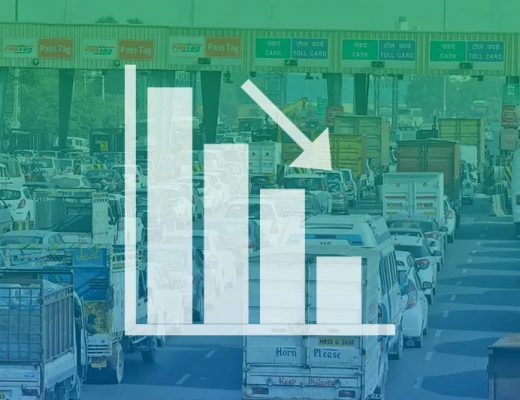 Toll road operators and toll road users, both, are often seen demanding for strict implementation of rules and regulations when it comes to tolling in India. And, why shouldn’t they. It is the duty of Government of India to protect and preserve their rights. 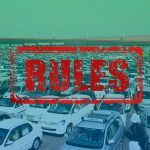 Last year, a toll road user filed an Right to Information (RTI) application with National Highway Authority of India (NHAI) – a government agency. This led toll road users enjoy the right to deny toll payment and hit the accelerator pedal if they next happen to wait for 3 or more minutes at a NHAI toll plaza. But, things are different at state levels. 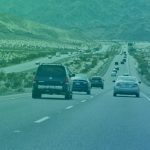 The rules differ for toll (built-operate-transfer or toll collection) contracts for every state highway. 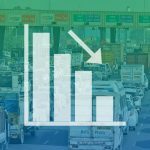 A DNA report had highlighted that Maharashtra’s Public Works Department and Maharashtra State Road Development Corporation had no formal guidelines on the possibility of toll refusal due to excessive wait time. And, such gaps need to be addressed at the earliest if India wants to witness effective toll management, including no long queues at toll plazas and in-check revenue leakage. The need of the hour calls on different government bodies that include national road agencies, state highway authorities and vehicle registrars, among others to coordinate on toll policy development and its effective implementation. 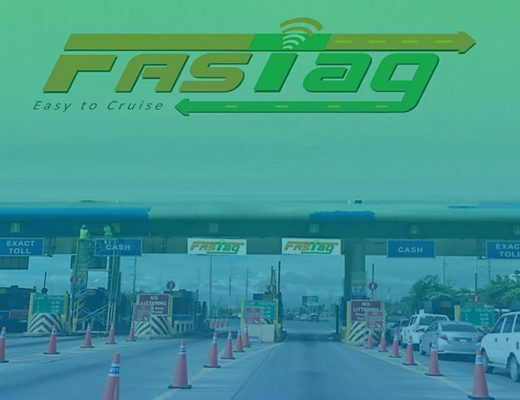 The government can take cues from Brazil where a public-private partnership company was established for the nationwide implementation of electronic toll collection (ETC) and collection of toll charges. And, these charges are later passed on to the concessionaires. Taking the example of Norway, 90 percent of the toll collection is done through either a tag in the car or through video surveillance. The picture or the tag is read by the system and the toll is charged to the car owner’s account or the car owner is billed on the basis of information available in the national car register. The toll collection can be made more accurate by integrating RFID tags with infra-red cameras. And, this is exactly what Metro Infrasys has done to offer respite to toll road operators. 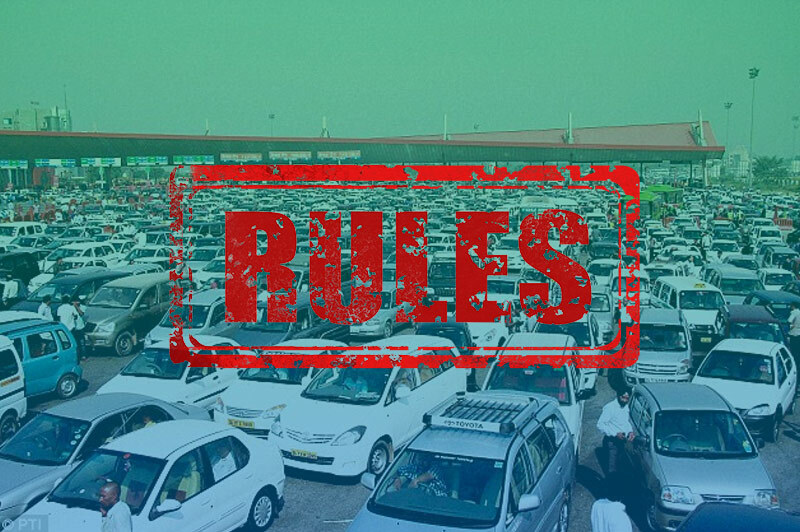 The government also needs to develop policies related to the exempt vehicles. In Ireland, tags are provided to such vehicles by different authorities, and the toll bills are passed on to them. Further, strict legislation should be enforced on defaulters. And, the severity of penalties should be directly proportional to number of offences along with the duration of the delay. In Canada, defaulters are not allowed to remit the annual road tax and the interest levied on outstanding payments is as high as 60 percent. Also, the use of highways and expressways without a valid toll sticker is a punishable offense in Slovenia, and a fine of 300 euros or more is slapped on the defaulter. Further, the government should mull over mandating the use of ETC systems at all toll plazas across the country to ensure more and more users use a cashless system for paying tolls, which will certainly be a big step towards the vision of seamless movement. Many countries like Singapore have done this too. It is mandatory to install toll transponder units in all vehicles running across Singapore. Also, the Brazilian government has fast-tracked the passing of legislature for a nationwide automatic vehicle identification system based on the RFID ISO 18000 6C (6C) sticker tags. 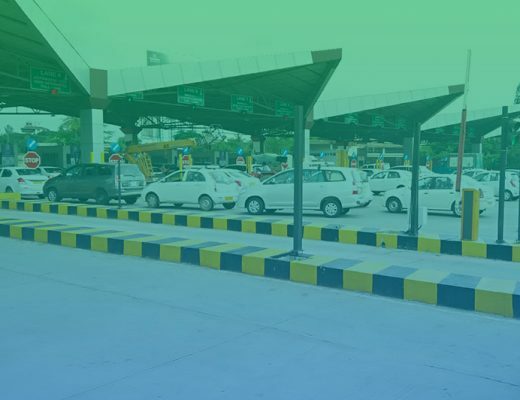 While a lot needs to be done when it comes to toll management in India, NHAI had issued a set of dos and don’ts for toll plaza operators in order to ensure uniformity in operations. It is made mandatory for concessionaires operating toll plazas to impart behavioral training to staff manning their toll booths. As per the guidelines, all personnel working at toll plazas are required to carry with them the certificate of training when on duty.